Name: Stephen Francis Badylak, D.V.M., Ph.D., M.D. 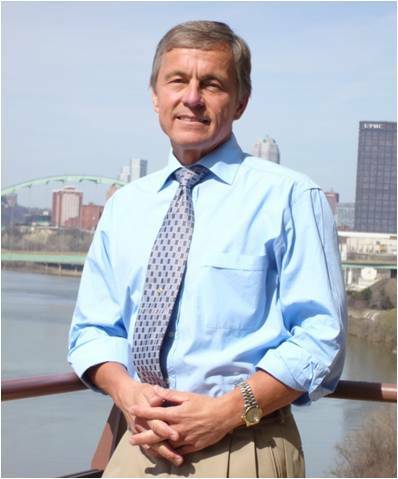 Dr. Stephen Badylak, D.V.M., Ph.D., M.D. is a Professor in the Department of Surgery, and deputy director of the McGowan Institute for Regenerative Medicine. Dr. Badylak has practiced both veterinary and human medicine. Dr. Badylak began his academic career at Purdue University in 1983, and subsequently held a variety of positions including service as the Director of the Hillenbrand Biomedical Engineering Center from 1995-1998. Dr. Badylak served as the Head Team Physician for the Athletic Department for 16 years (1985-2001). Dr. Badylak holds over 50 U.S. patents, 200 patents worldwide, has authored more than 250 scientific publications and 20 book chapters. He has served as the Chair of several study sections at the National Institutes of Health (NIH), and is now a member of the College of Scientific Reviewers for NIH. Dr. Badylak has either chaired or been a member of the Scientific Advisory Board to several major medical device companies. Dr. Badylak is a Fellow of the American Institute for Medical and Biological Engineering, a charter member of the Tissue Engineering Society International, and currently president of the Tissue Engineering Regenerative Medicine International Society (TERMIS). He is also a member of the Society for Biomaterials. Dr. Badylak is the Associate Editor for Tissue Engineering for the journal Cells, Tissues, Organs, and serves on the editorial board of several other journals.